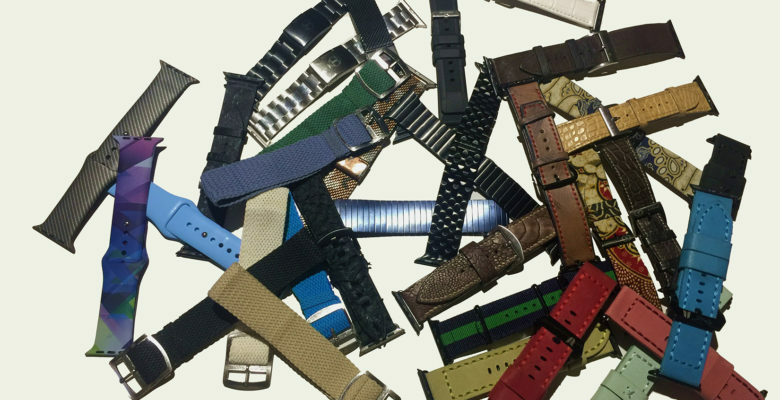 A sampling of Ryan Verbeek's ever-growing Apple Watch band collection. Ryan Verbeek is fashionable enough as he moves about Holland’s oldest city, but he says his style is not likely to draw much attention. His friends and more than 51,000 followers on Instagram beg to differ and are always curious about one detail — the band Verbeek is wearing with his Apple Watch. 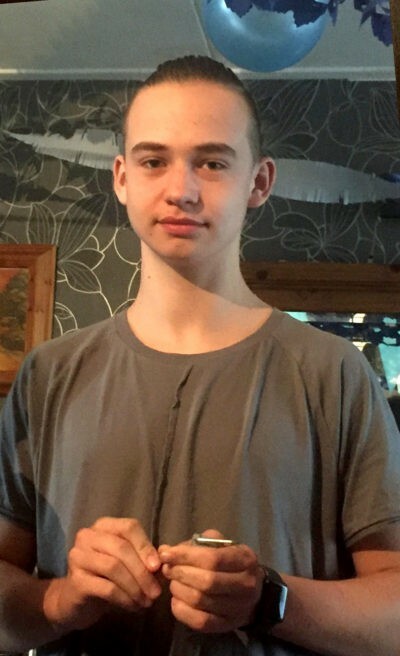 The 17-year-old student has a collection of nearly 40 bands that he routinely switches out depending on his mood or wardrobe. His enthusiasm has gained him Instagram fame, free bands from companies hoping he will model them for his social media account, and a deal to collaborate with a French company to design a couple of bands. Verbeek takes advantage of a rarely touted feature of the Apple Watch that some in the watch industry say is actually unique — a band-release button that makes swapping out bands easy. No tool required. Just press the button, slide the band in and release to lock in place. Since the release of the first Apple Watch last year, band and accessories companies have produced hundreds of bands in all manner of color, material and style. As a stylish accessory, fashion experts initially gave the Apple Watch vanilla reviews but watch enthusiasts, like Verbeek, say the watch can look unique on anybody with a variety of bands. That the watch looks like a scaled-down version of an iPhone or iPad actually sets it up as a great fashion accessory, Verbeek said. 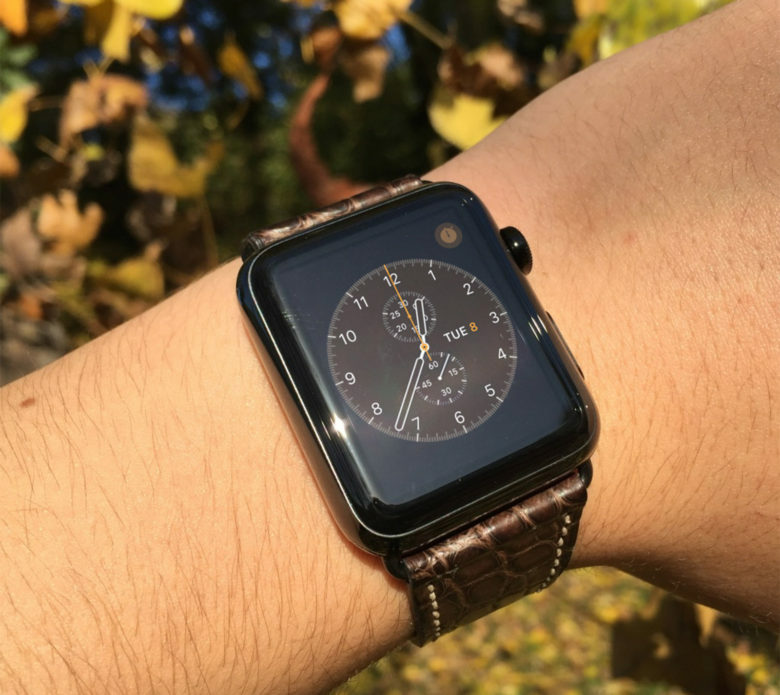 With several watch faces and hundreds of bands to choose from, the Apple Watch can be completely unique to the wearer. Verbeek was on the bandwagon from the day the Apple Watch was introduced. He started an Instagram account devoted to the Apple Watch that, at first, shared news about the watch. But the most popular posts were just pictures of the watch and the growing number of bands. At 17, Ryan Verbeek is already an influencer in the Apple Watch band space. His account, @applewatchcenter, has nearly 52,000 followers, who count on Verbeek to post at least one picture a day. His watch-centric account is not the only one on Instagram. Search Apple Watch and you’ll find more than 50 accounts devoted to the watch. Eugene Ho, a longtime product designer in the watch industry who started Juuk Design to create Apple Watch bands, says the easy “swap-ability” has allowed third-party vendors to create exciting and unlimited design options for the watch. Verbeek bought an Apple Watch with a sports band, then received a third-party ostrich leg leather band from Gordon Straps in hopes he would show it off on Instagram. The collection began to grow after that with more band manufacturers reaching out to Verbeek with their products. Like many Apple Watch fans, he has his eye on the CMRA band, a strap equipped with two HD cameras that is available for pre-order now for $149. 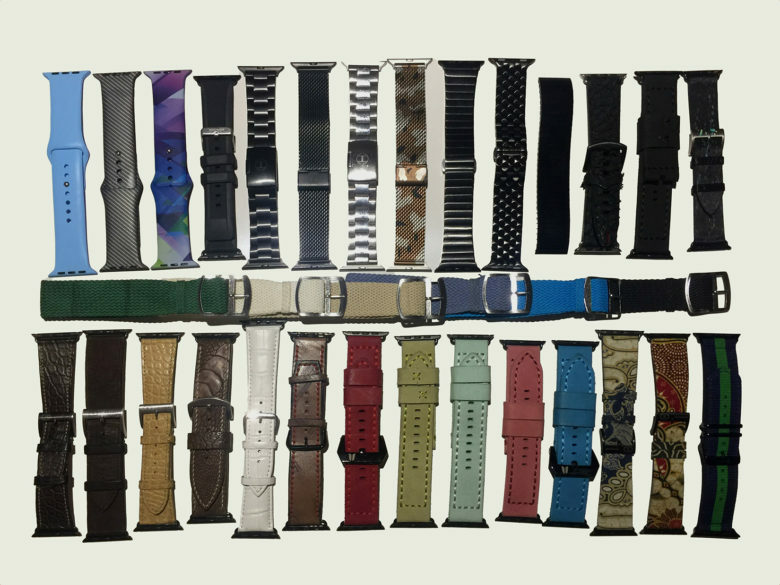 A scattering of Apple Watch bands from Ryan Verbeek’s collection. Verbeek plans to go to college in a year or two with plans to study marketing and business management. His Instagram success may already be a nice entry on a resume that demonstrates a keen sense for marketing. A French company, Clessant, following him on Instagram, invited him to collaborate on two watch bands after he discussed his love for batik patterns. Clessant co-founder William Laurent said the company was impressed with his energy for promoting the idea. The red and blue batik bands can be found on the the company’s home page.